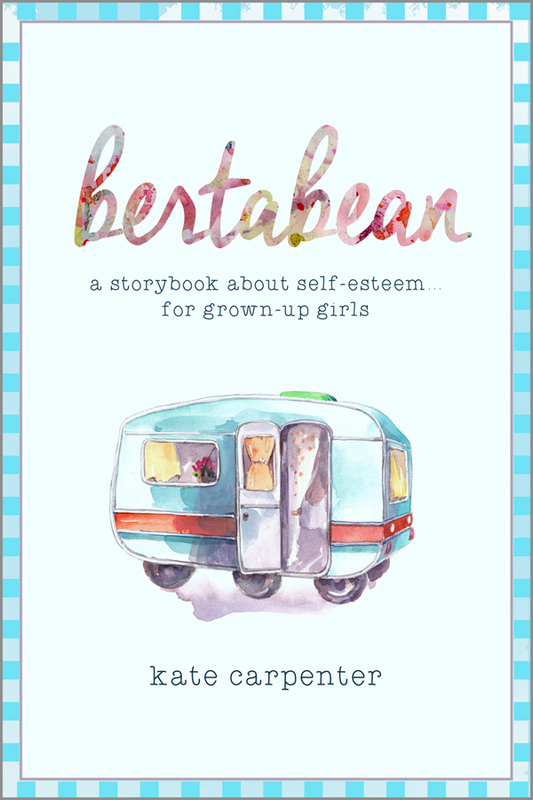 Accompany Lilabean on her journey to self-discovery, where she is FINALLY able to leave behind all the physical, mental, and emotional clutter that has been burying her alive. 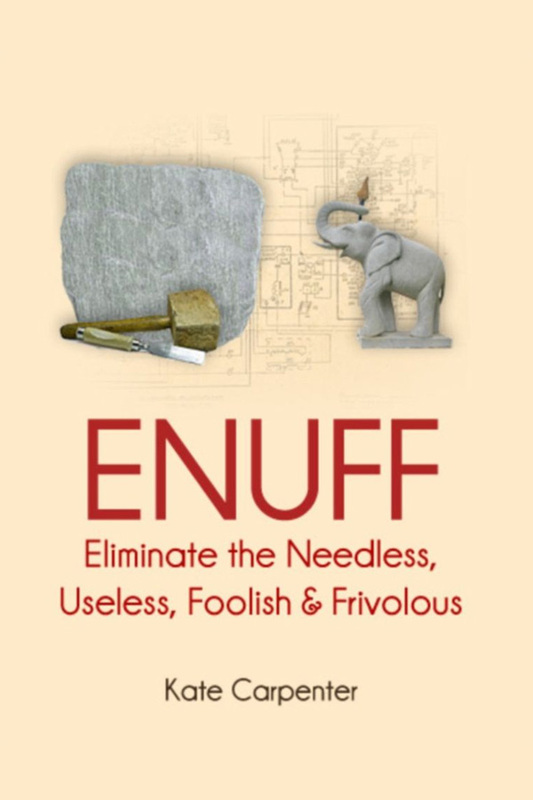 Easy to read, simple to understand, but life-changing in the complexity of its message. A VERY good use of your valuable time! 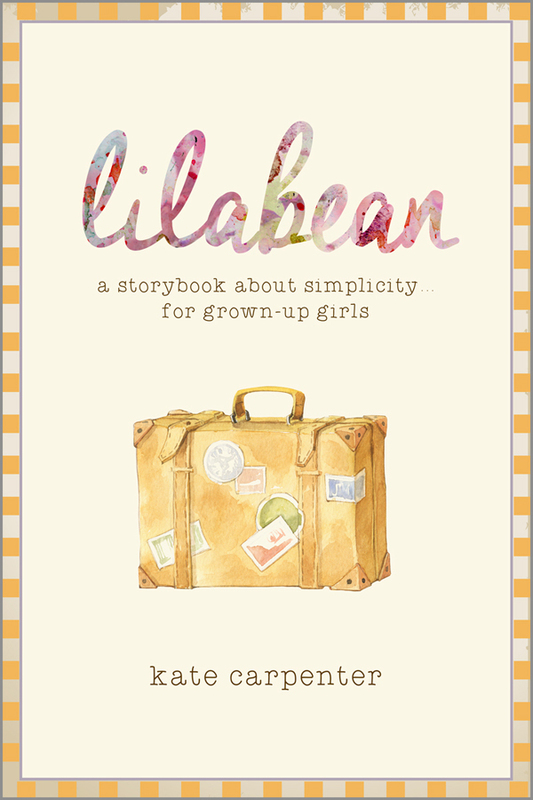 “Lilabean is a delightful romp, a satiric yet incisive look at everywoman’s life. In this cluttered and time-pressured era of too much stuff and too many obligations, too many people have lost their way and themselves. 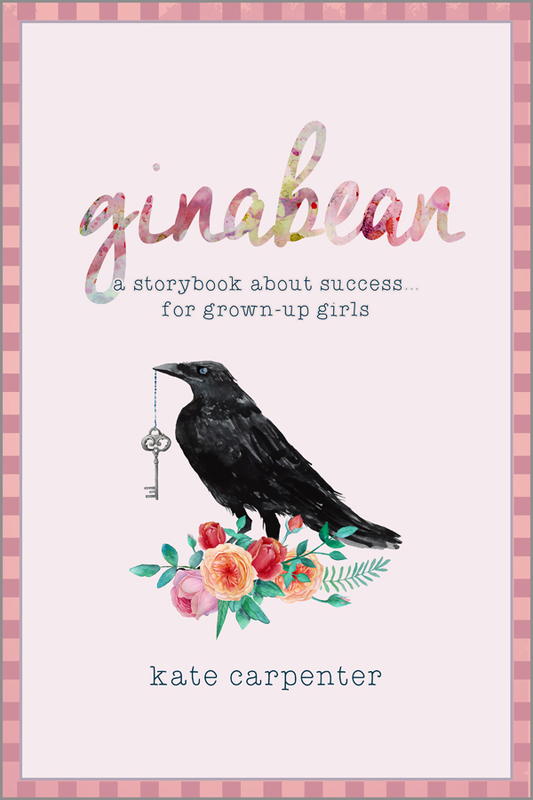 Lilabean helps you get back on track.” – Wanda Urbanska, Simple Living Expert, Author & Host of “Simple Living with Wanda Urbanska. That she needed to address. Was my buddy’s last resort. Other paths she might pursue. Was her biggest fear of all. In terms of other people’s praise. And complied with their demands. In an apron, baking pies. As a human being, too.